Home goods and furniture can be simple or complex. our clients import a wide range of products in this industry from China industry cities or province like Foshan, Dongguan, Shandong etc.. Some of these goods include tables, swivel chairs, barstools, sofas, patio furniture, desks, wood furniture, dining sets, and end tables. Our specialized experts understand the client’s requirements. ensure that the inspections on site are properly performed and finalize a clear report which explains and illustrates all details. When performing home goods or furniture inspections, the inspector find a variety of defects by checking with packaging, marking, labeling, illustration, instruction manuals, accessories, bar codes and the aesthetics/appearance of the goods. some common major and minor defects we find during home goods and furniture inspections include stains, scratches, missing screws, scuff marks, water marks, chips, wobbly bases, missing labels, incorrect barcodes and poor painting. 2-1) Reasonable structure: shelves stocked upright, solid, not shake; case appropriate force no distortion, no dumping, no severe shaking; each installation parts solid, easy off, easy disassembly; product display shelves after more sedate, not tilted, do not open welding.2-2) Stability test: Place unit on a 10° inclined and turnaround 360° slowly and check if the unit tip over. 2-5) Assembly check: the unit should be easy to assembly according to the manual or instruction sheet. Weight is a measurement of the shelf checking whether the materials used meet the requirements for a practical way due to some boards were painted or thickness of the boards can’t be confirmed. Material weight and thickness check: measure the thickness or weight of the product according to the specification stated on PO. 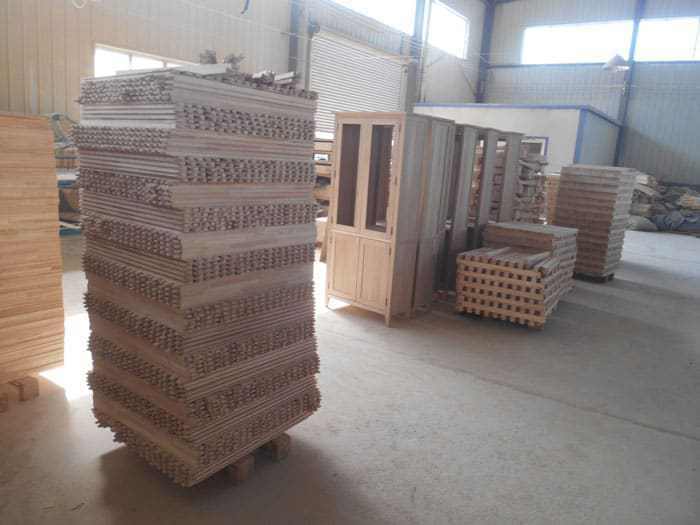 5-1) Normal: the overall effect is reasonable and beautiful, looks clean, without sundry, no color, no stains or scratches, the stamping and bending parts and neat, smooth, no burr. 5-2) Slight unqualified products: overall effect is reasonable, the appearance have no obvious stain, or scratches, color difference is not obvious, the stamping and bending parts is not particularly neat, no obvious burrs. 5-3) Severe unqualified products: the overall effect is not reasonable, appearance is broken, there is a clear stain or serious scratches, color difference obvious, the stamping and bending parts not neat has obvious burrs and other serious adverse phenomenon.